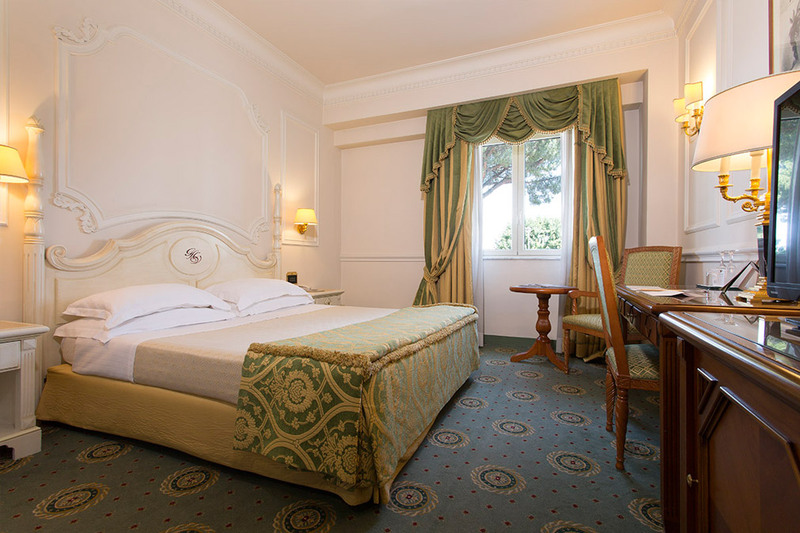 Grand Hotel Vanvitelli is ideal if you dream of a fairy taile wedding: our rooms are inspired by the style of the historic apartments of Caserta's Royal Palace, each offering unique *particulars* that give them character. 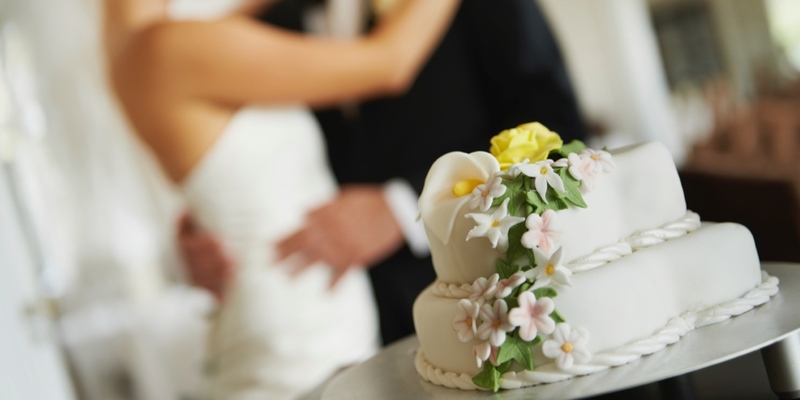 With the help of our Wedding & Events Office, you can organize your wedding down to the last detail, beginning with the choice of menu and decorations, up to the services to best accommodate your guests. 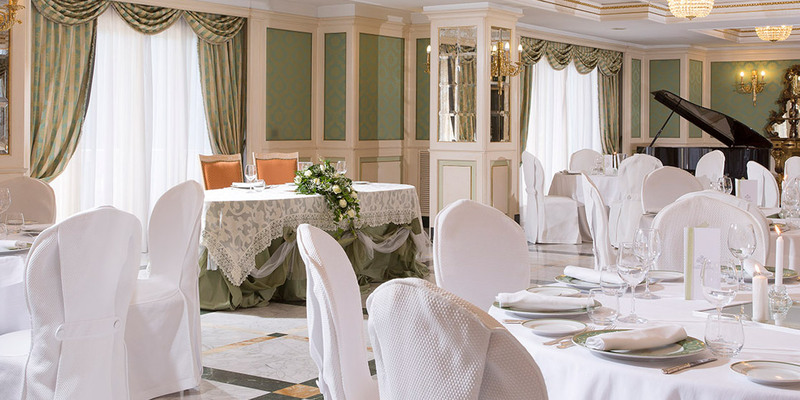 You can choose between five elegant dining rooms, all in classic styles, but with different details, such as the Carlo III with its glass chandelier from Murano, the warmth of the Ferdinando IV, or the majestic chandelier in the MURAT/CIMAROSA. You can offer your guests a drink outdoors before the wedding feast on the terrace or by the swimming pool with its shimmering reflections. You can offer your guests a *drink outdoors* before the wedding feast on the terrace or by the swimming pool with its shimmering reflections. 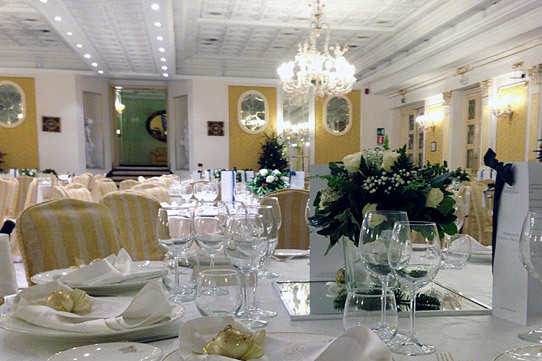 The halls of Grand Hotel Vanvitelli can also host receptions such as baptisms, communions, wedding anniversaries and any occasion you want to celebrate with those you care about most. 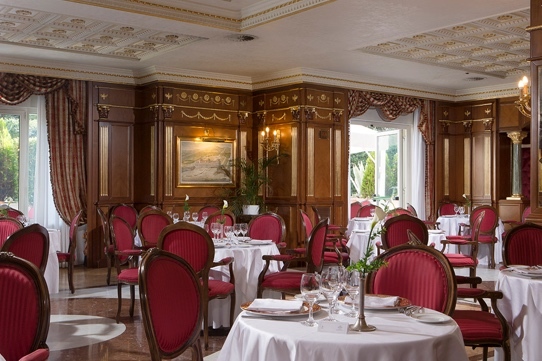 We will be by your side to organise your reception, offering advice for its organisation, high-quality catering and services for guests like children's entertainment and parking. 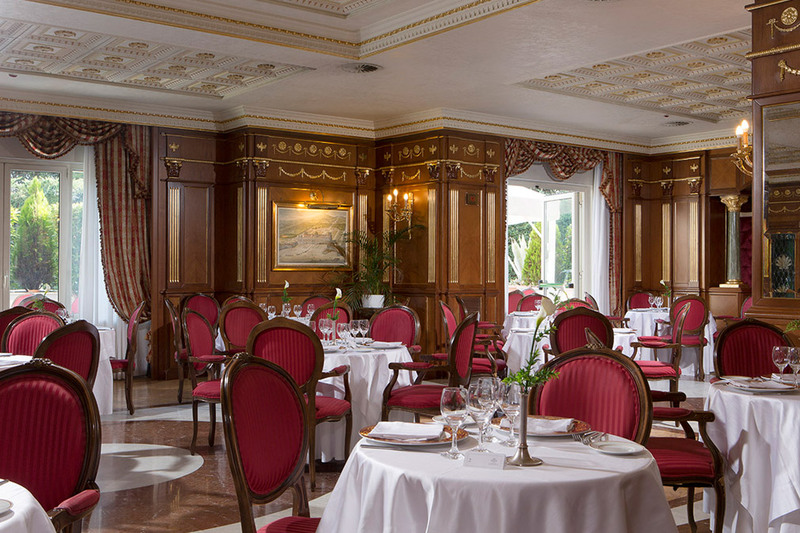 You can choose between our 5 dining rooms with classical style for your banquet, and offer guests an elegant aperitif by the pool or on the terrace. 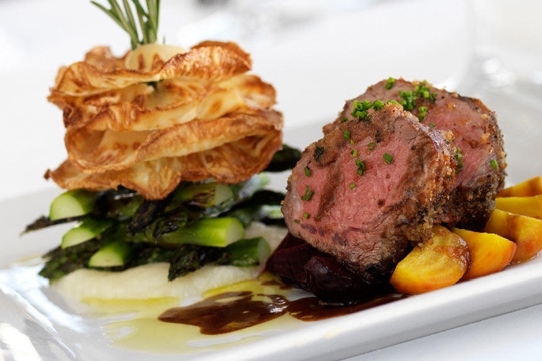 The Wedding & Events Office will help you create the perfect menu for your occasion, with all the quality and taste of the dishes prepared by our chefs. 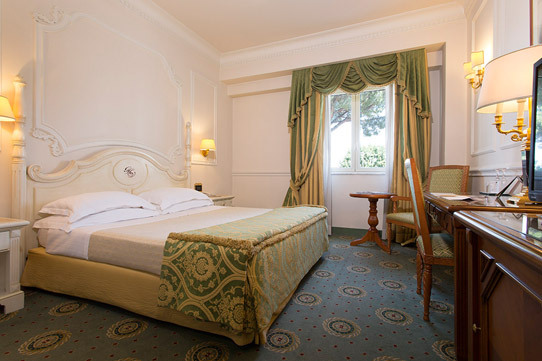 Prolong the party atmosphere for your guests, take advantage of special rates for rooms designated for guests coming from far away, or those who wish to rest after a day of celebration. 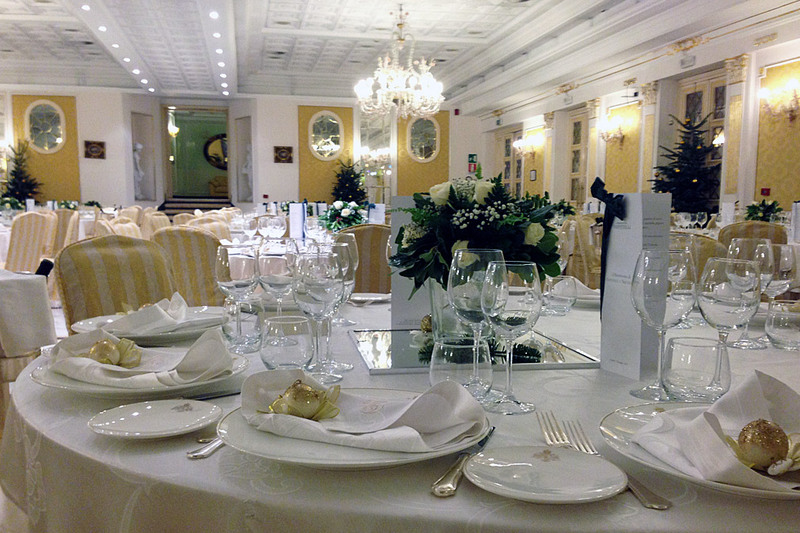 Offer your guests a stay in Grand Hotel Vanvitelli and a reason for visiting Naples and Caserta. 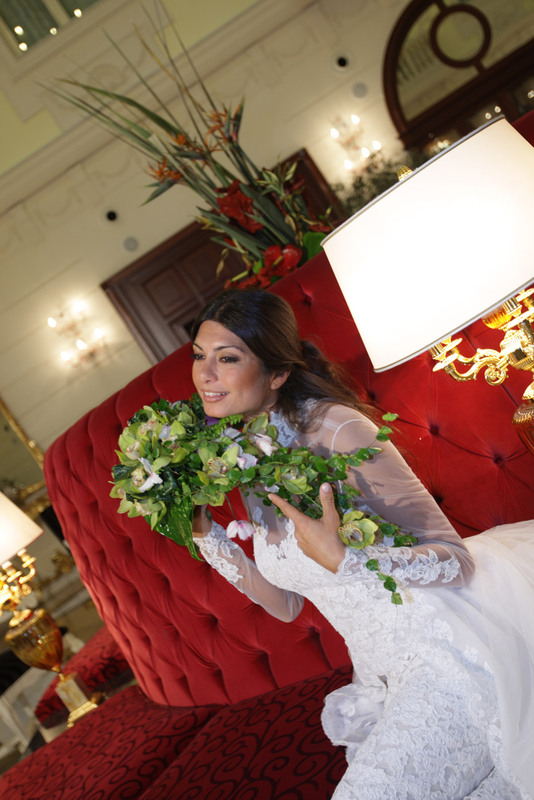 Contact the manager of the Wedding & Events Office to make an appointment and come visit our premises.